The addition to the building is finished, but some displays are still under construction in the new Tokéya uŋkí nájiŋpi (We stood here in the beginning) Historical/Alumni Center. I’m Charleen, the Historical Center Coordinator; I joined the team in October 2012. I have worked at the museum as a seasonal part-time employee the past three summers. I have always had a love of history and I am honored to be the Coordinator for the Historical Center. My responsibilities include greeting visitors to St. Joseph’s and giving guided campus tours. I am looking forward to helping our visitors learn more about the history of St. Joseph’s Indian School and the great Lakota (Sioux) Culture. Construction of the Tokéya uŋkí nájiŋpi (We stood here in the beginning) Historical/Alumni Center is still in progress. However, the Historical Center is now open to visitors and some of the displays have been completed. The displays are amazing and a visit is highly recommended. 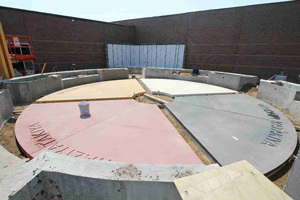 The Medicine Wheel Garden will be completed this spring. Native plants and landscaping will complete the project, once the chill of winter has gone. The Medicine Wheel Garden will be complete this spring. Currently, guided campus tours are available at 10:30 a.m. Monday through Friday. Tours can be scheduled at a different time if this does not fit your schedule. Transportation can be arranged for any tour. 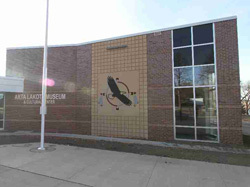 All tours begin at the Akta Lakota Museum. Summer schedule: May 1- October 31, daily tours will be at 10:30 a.m. and 1:30 p.m. Monday – Saturday. 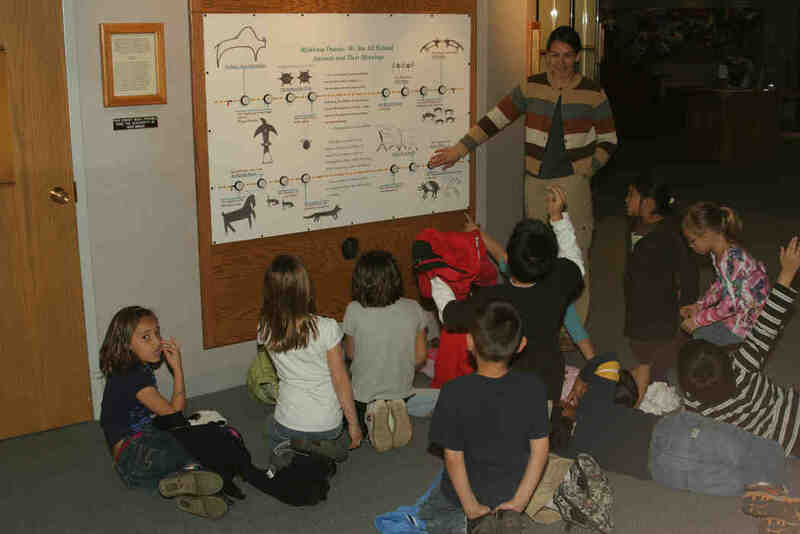 In addition, visitors can enjoy a self-guided tour with additional options available at the Historical Center. An mp3 player for a walking tour. All options are free of charge. 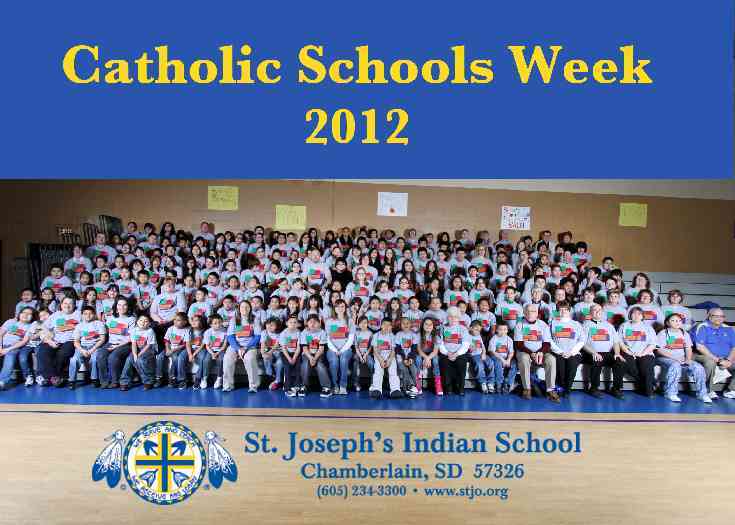 Author St. Joseph's Indian SchoolPosted on February 7, 2013 Categories Charleen, Guest BloggersTags Lakota (Sioux) culture, St. Joseph's Indian SchoolLeave a comment on Visit us for a tour! 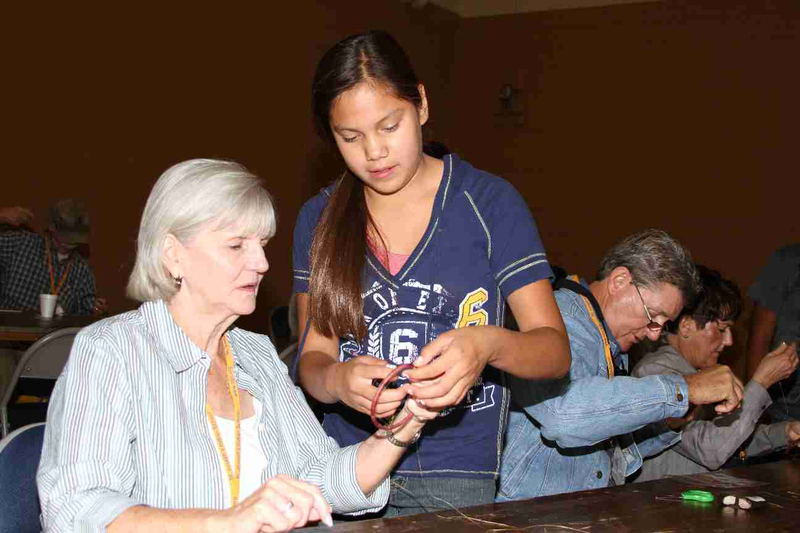 My name is Vickie and I am the gift shop supervisor for the Akta Lakota Museum & Cultural Center. I have worked for St. Joseph’s Indian School since 1997. My responsibilities include purchasing items for the gift shop, managing the summer staff and giving guided tours of the museum. I have learned much more about the Lakota (Sioux) culture while working here and it is very interesting work. Plus I am able to share the knowledge with our visitors. 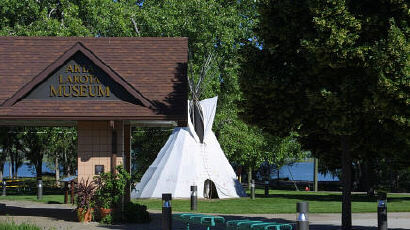 We have a beautiful museum with outstanding displays of Native American art and artifacts, so it is always enjoyable to work in the museum. We have remodeling going on in the museum at this time. 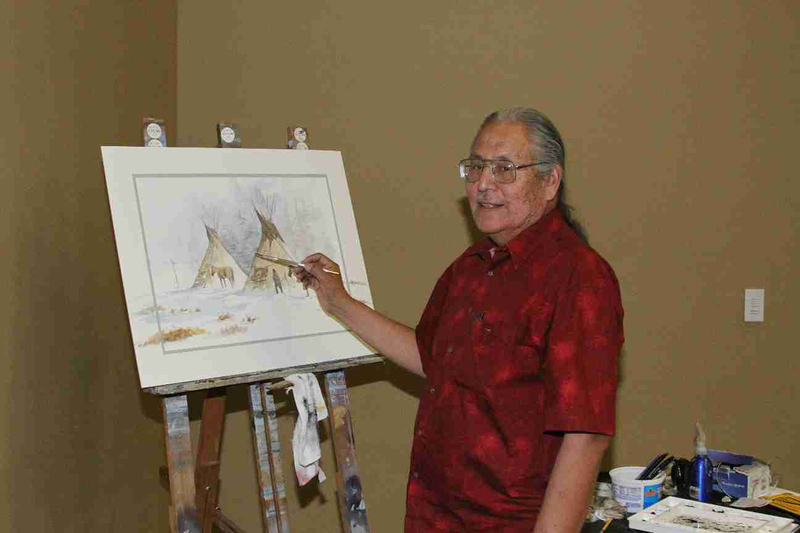 When it is finished, our museum will be an even better presentation of the Lakota culture. I have been working on getting some new items for our online shopping site. Several items we carry are one-of-a-kind, so the selection is constantly changing. We have some very nice items that would make great Christmas gifts. I invite you to browse our online shopping site. You can place your order online or call us toll-free at 1-800-798-3452; we are available Monday – Friday to answer your questions or take your order over the phone.